Welcome to another sweet day! 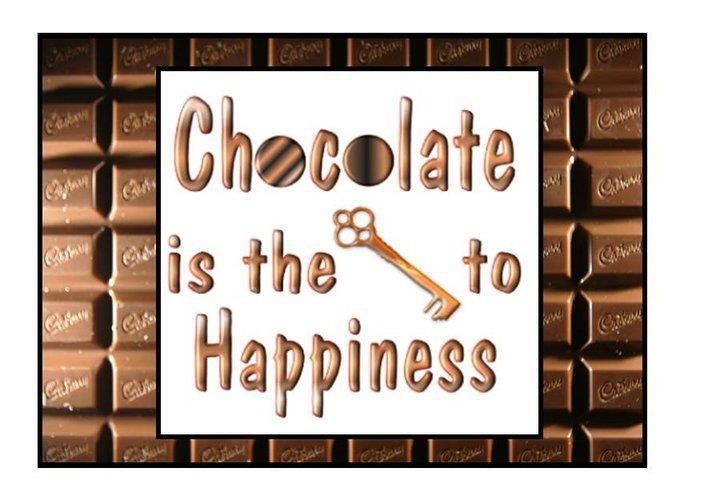 Here’s to your happiness and the key to chocolate, have an awesome day! Easy for now ………. till tomorrow! Shop Now Online, Only 8 Days Till Christmas! Time to get down to the bottom of this! mmmm if it looks good, it must taste even better! Enjoy your day, Happy National Parfait Day! Still looking for Black Friday deals? The best savings are on now! Lots of great resources for today’s National Food Days, please enjoy, share, like and follow me so you don’t miss a day! Refer back to October 17, for National Pasta Day for more pasta video recipes on my blog! USE CODE: Click to find out? It’s a nutty day today, so let’s begin with something sweet, salty and spicy! 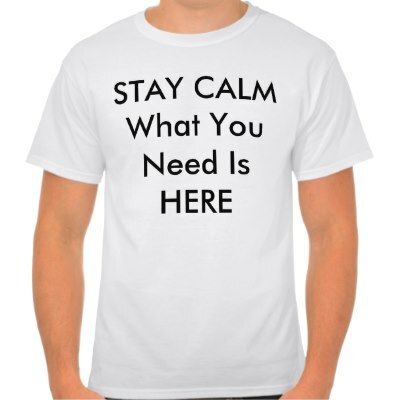 Share, like, follow & bookmark blog page and see you back soon! Save Today on Cozy up Items! Have a good day, enjoy your food with a good cookbook to read! Who wants a taco today? Tune in for more everyday right here! Sweet Summer is over and yesterday fall has arrive, enjoy these recipes to get you into the fall of things! Have a Great American Pot Pie day!